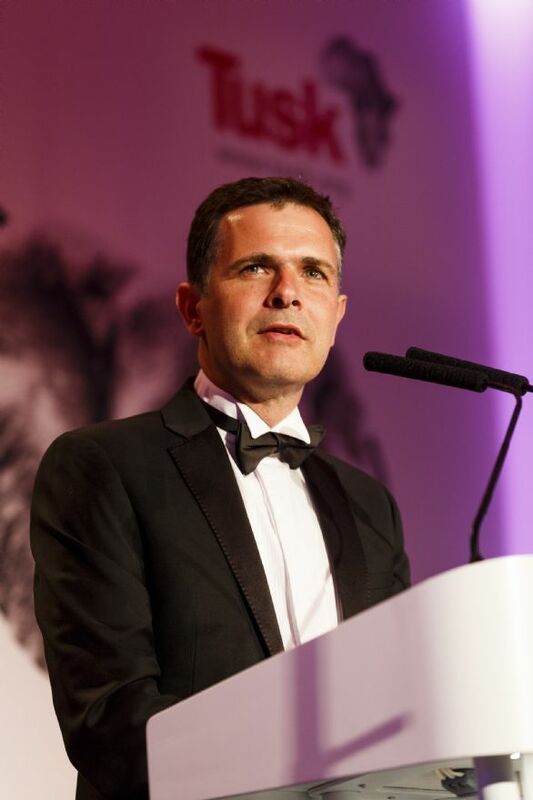 This year, the Tusk Award that recognises an emerging leader in African conservation – sponsored by Land Rover – was presented to Dr Emmanuel de Merode for his commendable work in the Democratic Republic of Congo. Since it was designated a World Heritage Site in 1979, Virunga National Park has faced 25 years of civil war; a refugee crisis and numerous armed militia occupations – over 140 rangers have lost their lives there in the past 15 years. In 2008, when Emmanuel became Director, the threats to the park were unparalleled. The National Congress for the Defence of the People (CNDP) had taken control of the park and had evicted all of the park rangers. Despite these monumental obstructions, Emmanuel managed to negotiate with rebel leaders to allow his rangers to return to work, stopping the mass exploitation of the Park and ensuring the population of endangered mountain gorillas remains secure. Inspired by Emmanuel’s story? Read another extraordinary story. Let Emmanuel and others like him know that you support them #ForAllTheyDo.